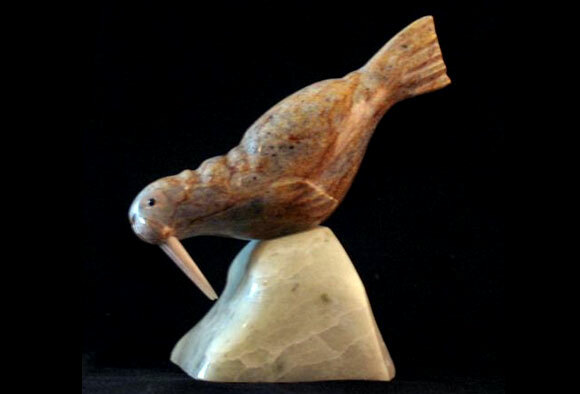 8050- Walrus Swimming w Base — Douglas Creek Sculpture Co.
Time for a swim in the clear blue Arctic waters! The walrus gets ready to dive from the icy shelf. A stunning soapstone base creates a striking backdrop for a creature that spends two-thirds of its life in the ocean.